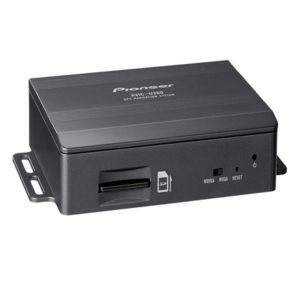 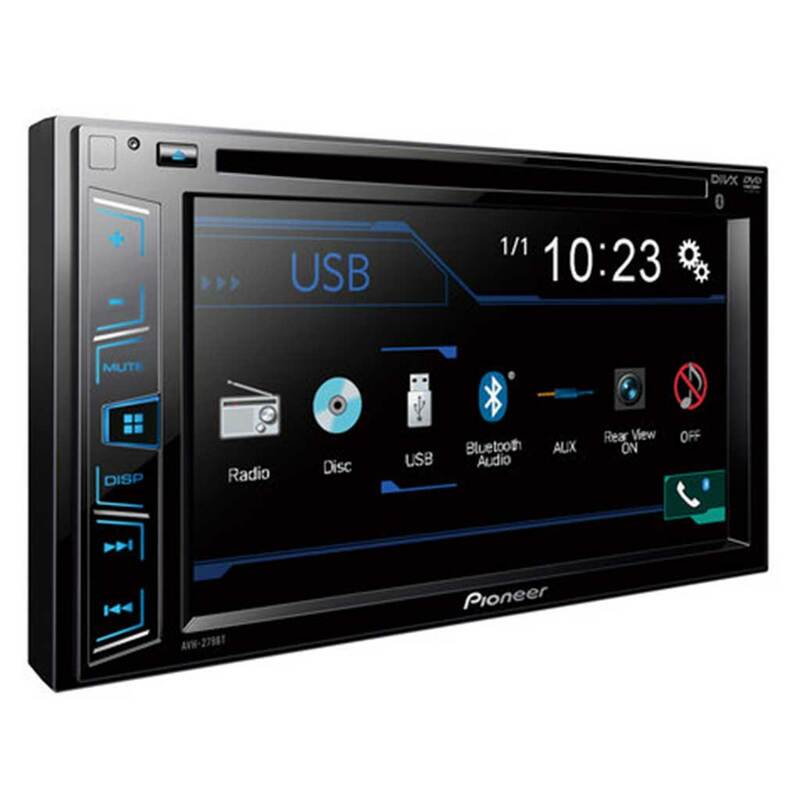 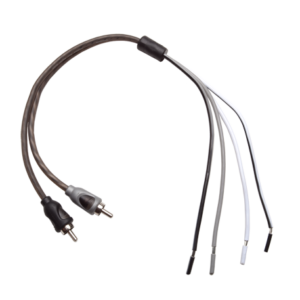 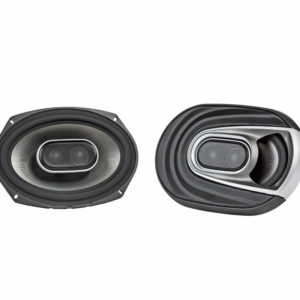 The db1001 works well in OEM factory systems, as well as with high-powered aftermarket head units and component power amps. 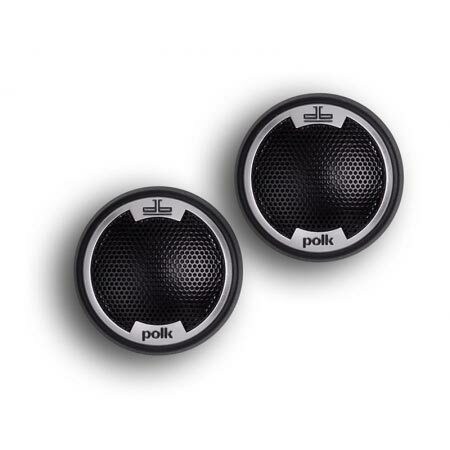 The db1001 delivers classic Polk performance and durability like never before.You won’t find a sweeter tweeter. 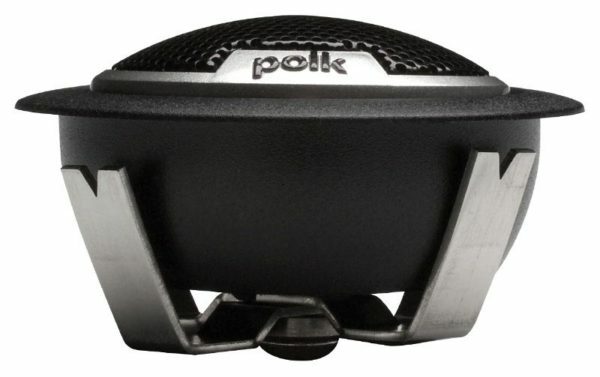 THe db1001 is Polk Marine Certified, which means it’s built tough to withstand harsh aquatic environments, making it perfect for use in boats of all types. 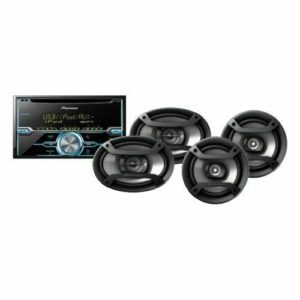 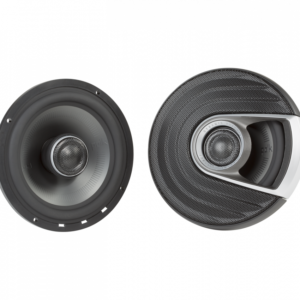 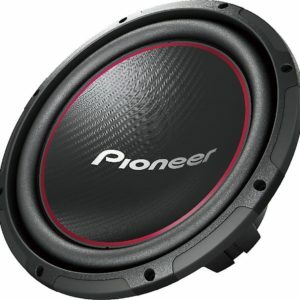 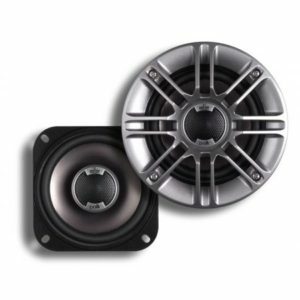 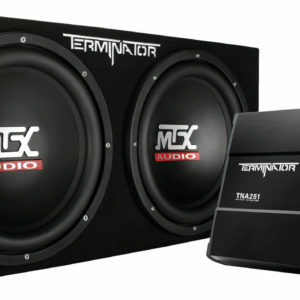 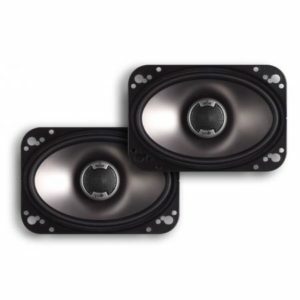 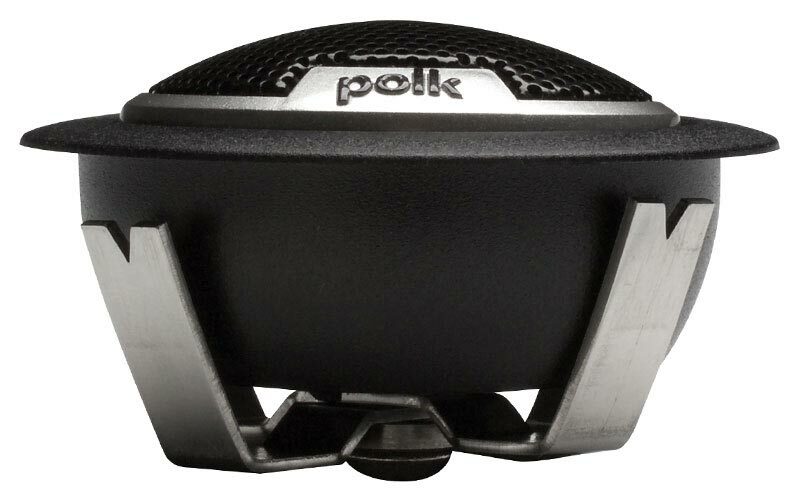 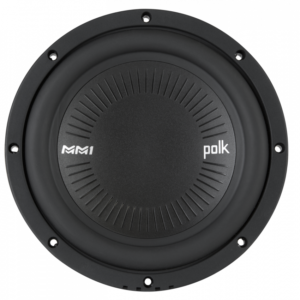 Correct Craft offers Polk speakers in their award-winning Nautiques ski and wakeboardingboats.